I like light scents when it comes to fragrances for your home and body. The problem is, most products on the market today have a loud scent and are not natural smelling at all. I have used quite a few and still get that overload of fragrance. 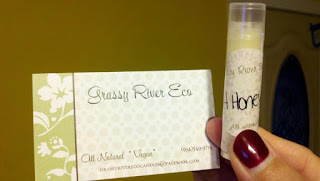 Grassy River Eco offers an array of scented products that are all natural, home made, and eco-friendly. I was sent this lovely scent sachets filled with little heat shaped pieces in lavender scent. these are good for drawers, hanging in closets, and suitcases I could smell the light scent of lavender as I opened the package. Not an overload of fragrance, but a light natural scent. Lavender calms and soothes the senses. I decided to put my sachets in my lingerie drawer and hang one in my closet. Now, when I open my closet or my lingerie drawer, I can smell the light scent of lavender in the air. 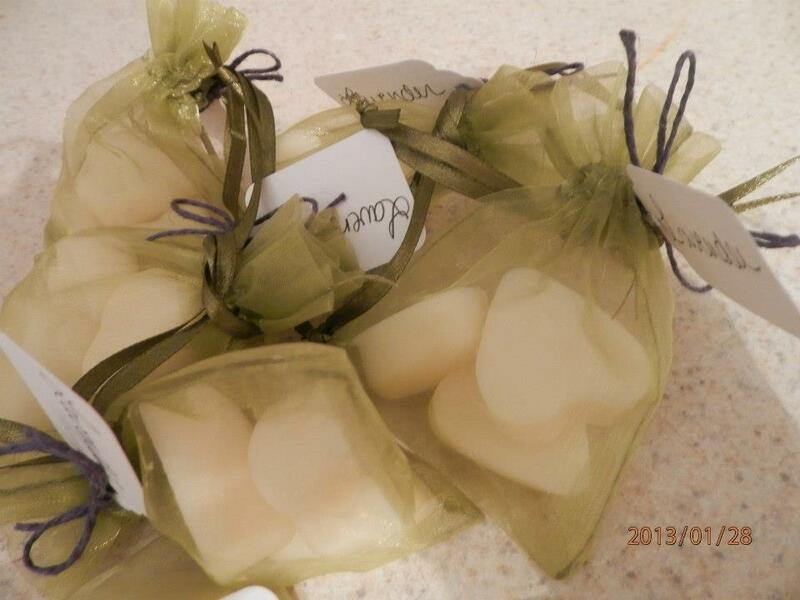 The sachets are made using 100% beeswax and essential oil. I also received a lip balm in the flavor of OH Honey. My lips felt so smooth and moisturized and had a light scent of honey. 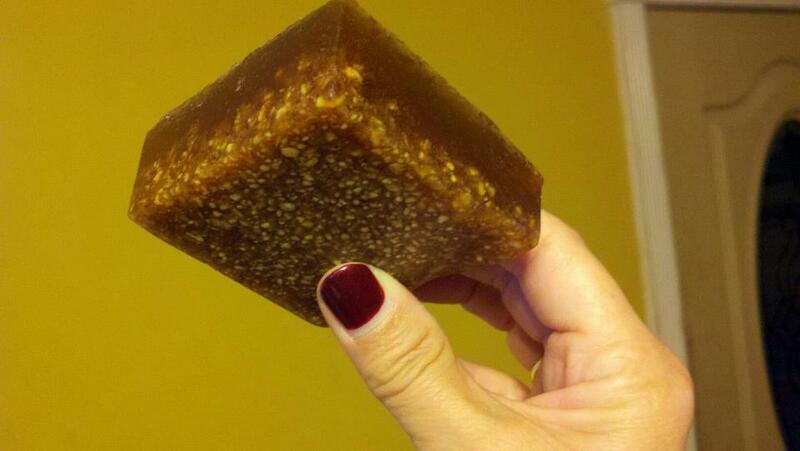 And lastly, I have an OH Honey scented soap made with natural Florida honey and oatmeal. It cleanses and exfoliates the skin. When I used this soap, my skin felt clean and refreshed. I am in awe of all the products from Grassy River Eco from soaps to candles, lip balms,fabric spays as well as many more. 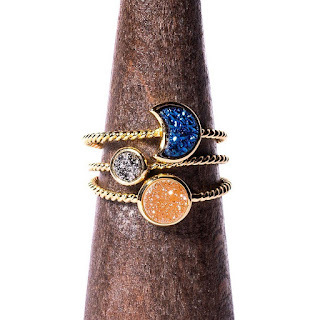 Look at all the products featured on the page here. I have more good news! 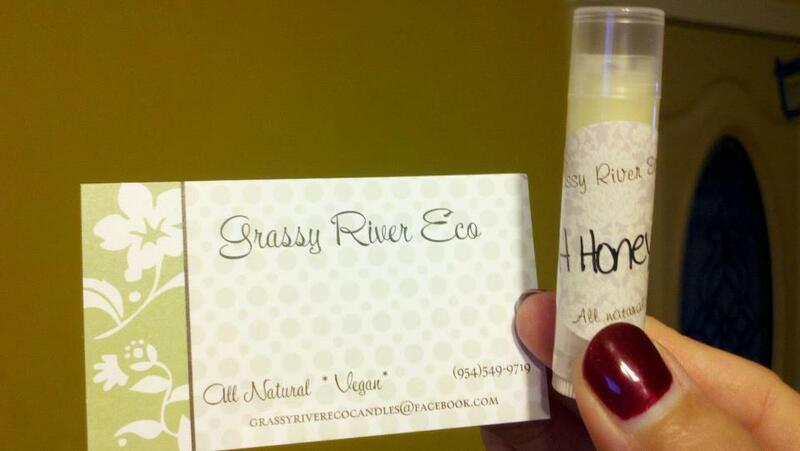 Grassy River Eco will be giving one of our fans a sampler box filled with an array of items. Use the Rafflecopter form below to enter to win! *I received these items at no cost to facilitate a review.. All opinions are 100% my own. That honey sounds great...if it's FL honey, it probably smells like oranges. I would love to have either the honey or lavender scent. I love natural products and will be checking these out, I love the variety of products they have. I love sachets! Will be going in to see if any scents besides lavender!! I love Lavender it is my favorite! These sound like amazing products that are also natural. I bet that smells really good! ohh wow I love this would love to try it! I love light scents as well and would love to try these. I missed the giveaway though.